G.VITERI is fully committed to work directly with local artisans, paying them appropriate prices for their hard work and ensuring good and healthy working conditions. 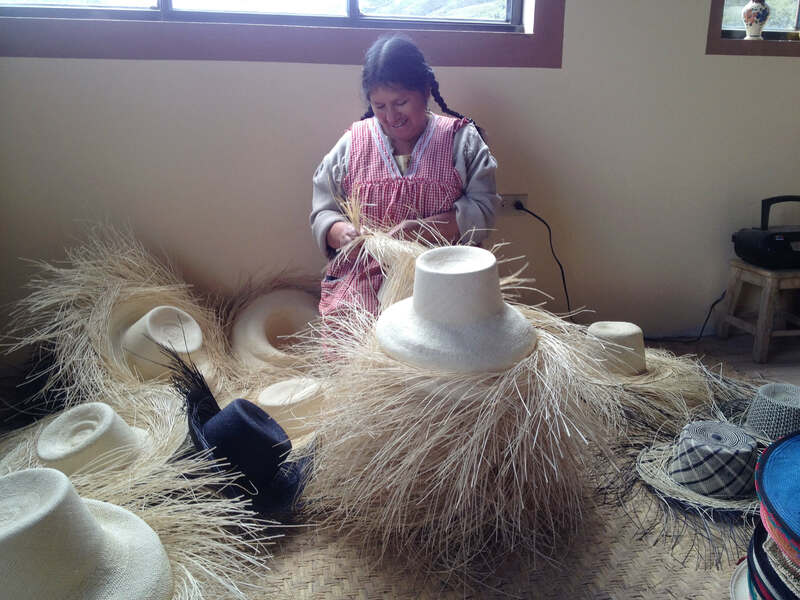 All our products are 100% handmade by local artisans, helping to perpetuate their ancestral traditions. Support local craftspeople to preserve their culture and enhance self-preservation of their communities. Changing lives of individuals, families and communities for good. 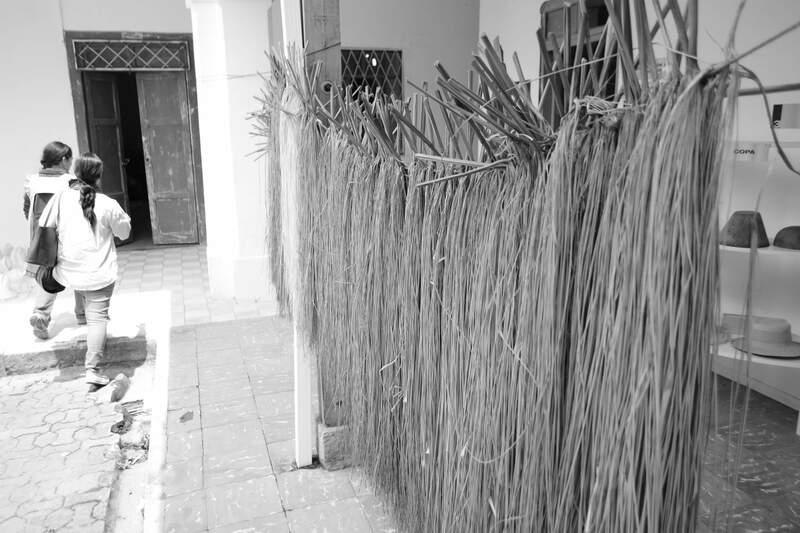 We work with more than 300 artisans, benefiting around 2,000 people. 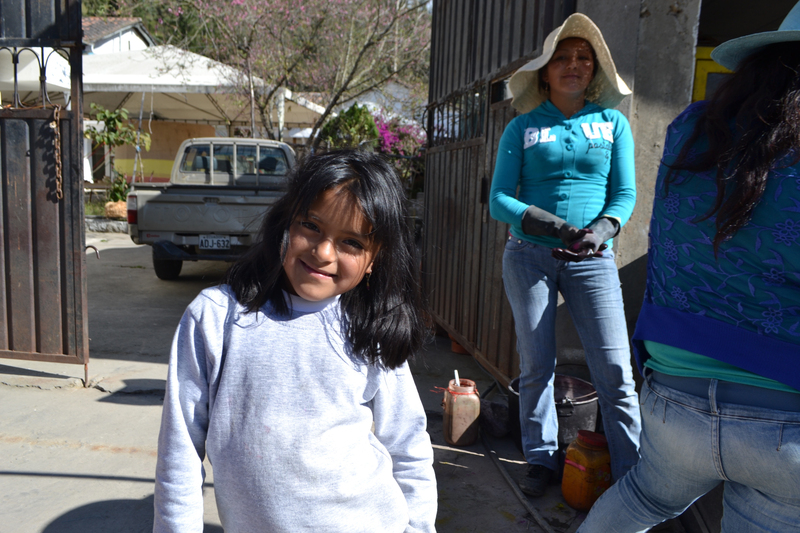 90% of our artisans are women and their immediate families. They usually work at home. Meaning they can earn an income while sharing valuable time with their families. Incentivizing and empowering artisans is part of our DNA. Responsibility towards human rights, higher environmental and social standards. Paying fair prices for all of our products. 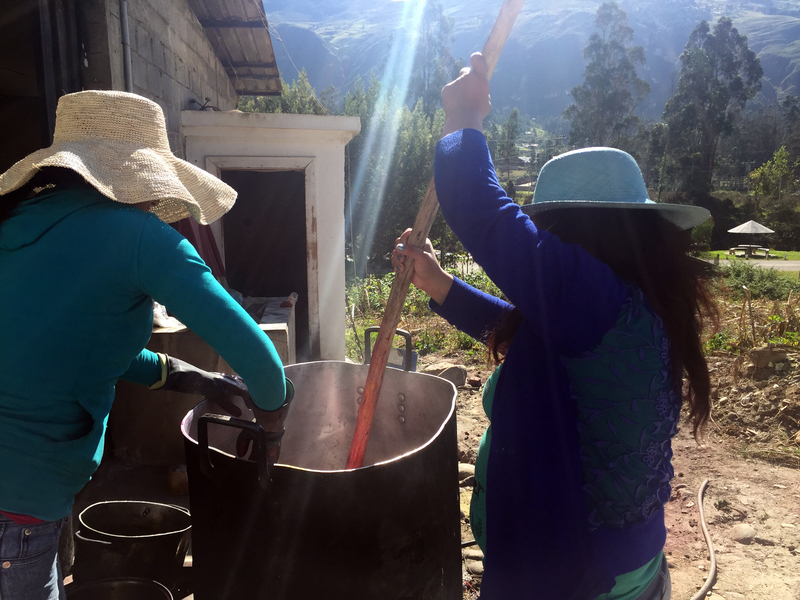 Working hand in hand with our artisans, learning and growing together.